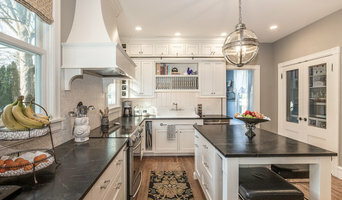 Camden County's Experienced Interior Design Firm - 6X Best of Houzz! 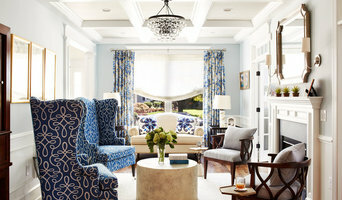 Lenore Frances Home Interiors is your professional guide and collaborator to make your traditional home embrace the comfort and convenience of modern living. With a high quality approach to design, mixing high end and unique affordable finds with your own personal treasures; Lenore can help you create a home with the long-lasting style and comfort you want and will love for years to come. 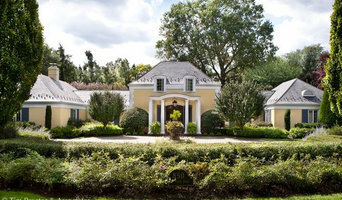 Lenore specializes in helping empty nesters and those interested in downsizing. Lenore can also be your buyer's agent with the designer's eye to help you purchase the right new house and design it to be your perfect home.